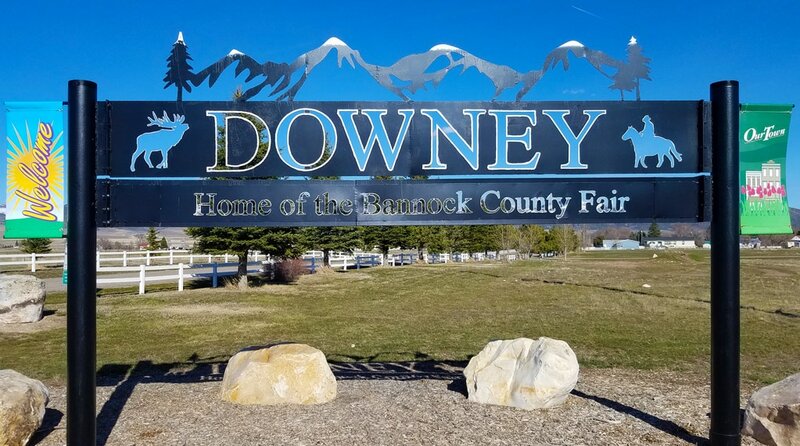 Downey Area Chamber of Commerce - Downey Area Chamber of Commerce - Downey Idaho is a great place to live, do business or visit! ​Downey is a quiet little city of 650 people nestled below majestic Oxford Peak in the corner of Southeast Idaho. We cherish our small town atmosphere and welcome those who wish to visit, play, live, or set up business here. So mosey around our town here on our website and you might just want to pay us a visit in person. We look forward to meeting you soon! ​Our hometown businesses are here to serve you! Downata Hot Springs, ATV & Snowmobile Trails and Parks. Bannock County Fair & Rodeo! Held each year the second week of August. Come join the fun!